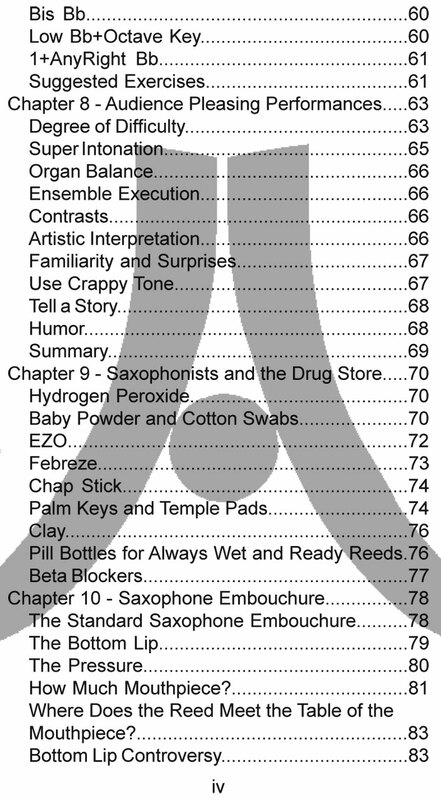 What can you do with hydrogen peroxide, baby powder, modeling clay, and dental cushions? 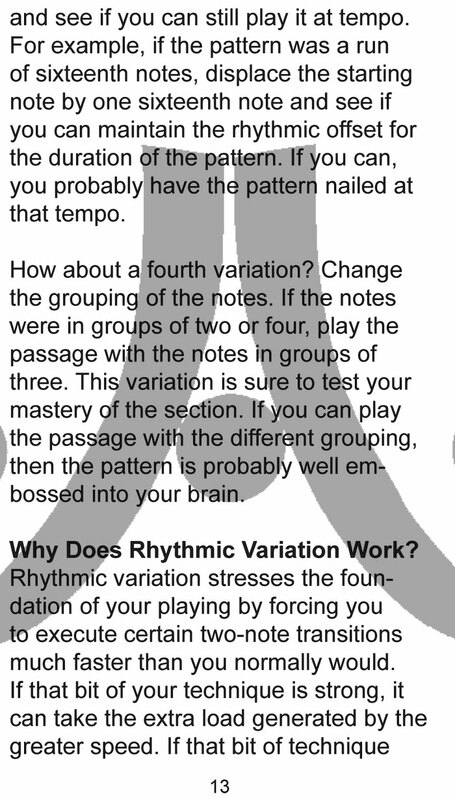 What are the four variables of good intonation? 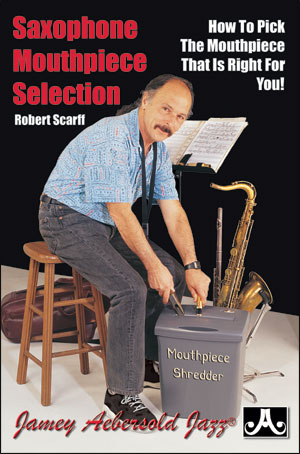 What is a "mouthpiece scale?" 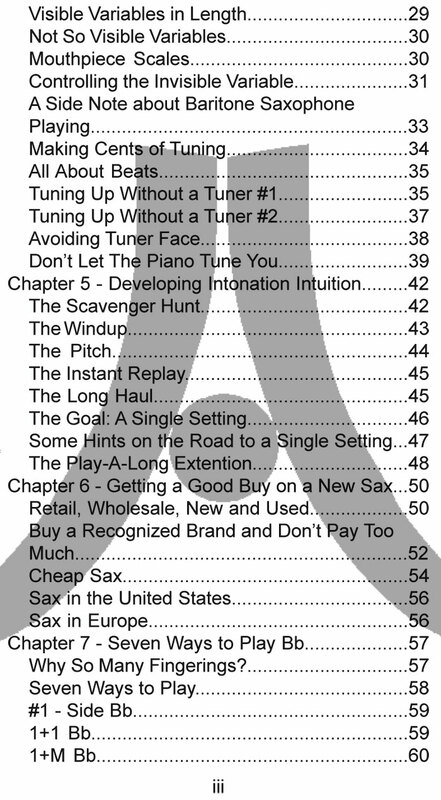 What does "playing it backwards" mean? 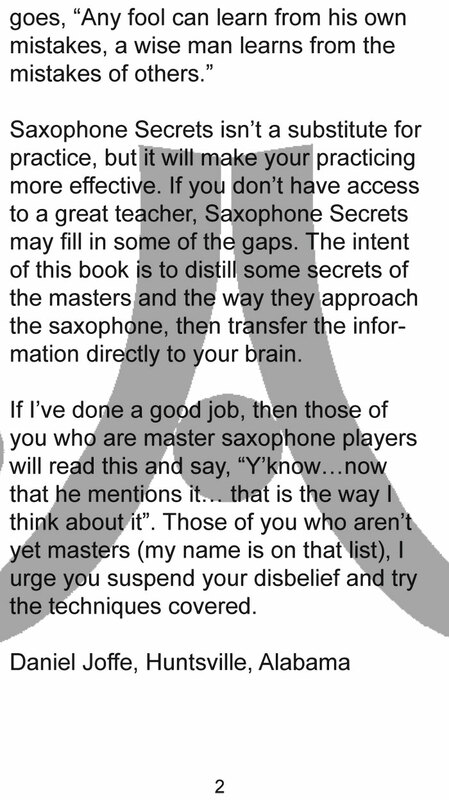 The answers to these questions and other "tips of the trade" can be found in Saxophone Secrets. 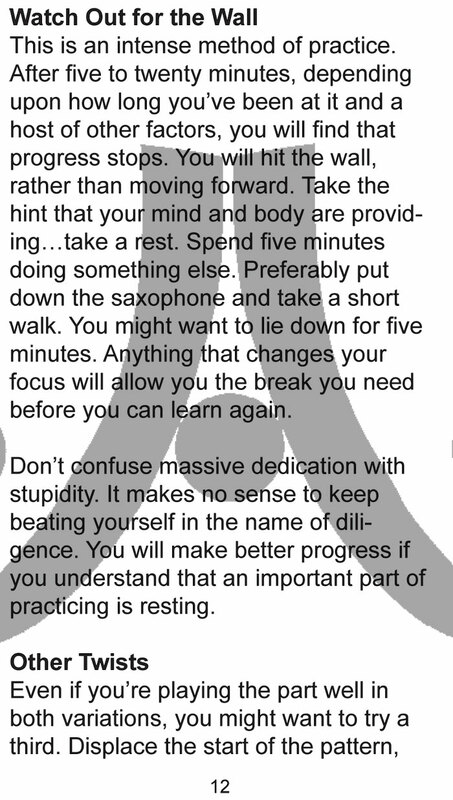 Has your saxophone playing hit a plateau? 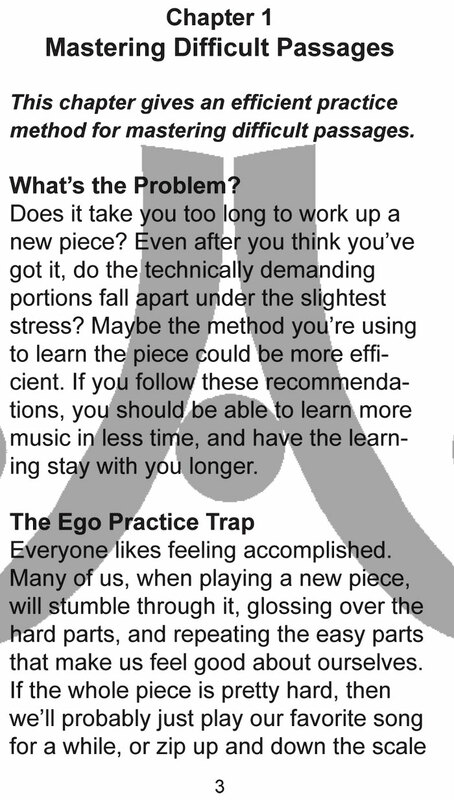 Are you practicing, but not progressing? 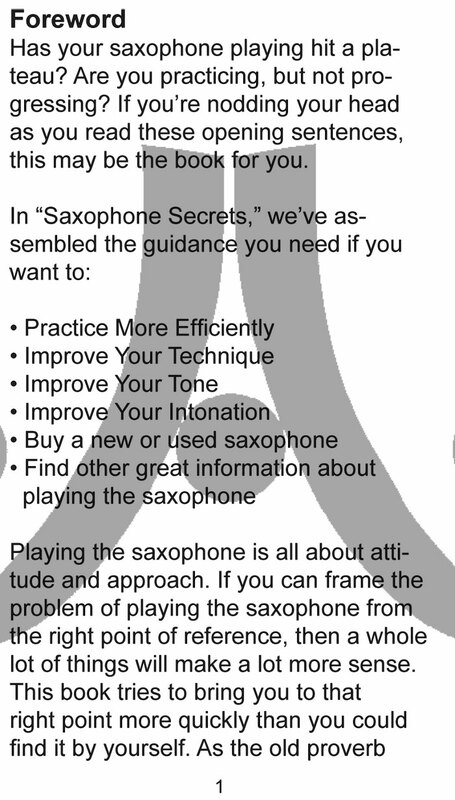 If you're nodding your head, Saxophone Secrets is for you. 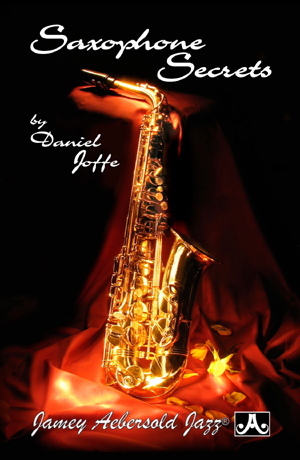 Learn the secrets of the masters and the way they approach the sax. 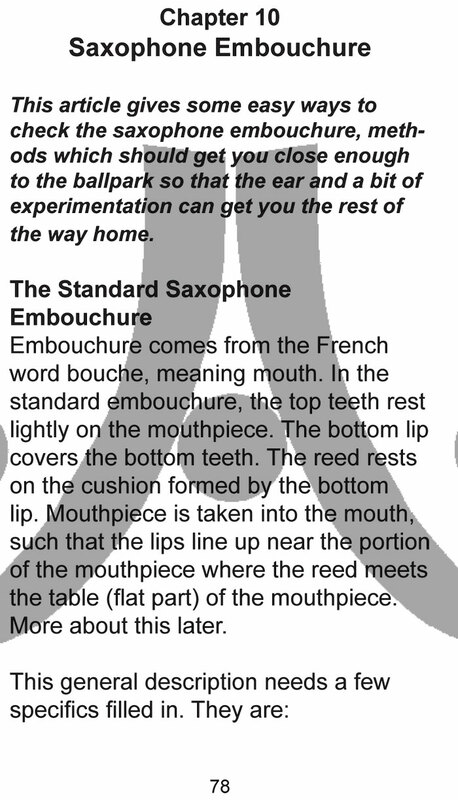 Transfer the information directly to your horn. 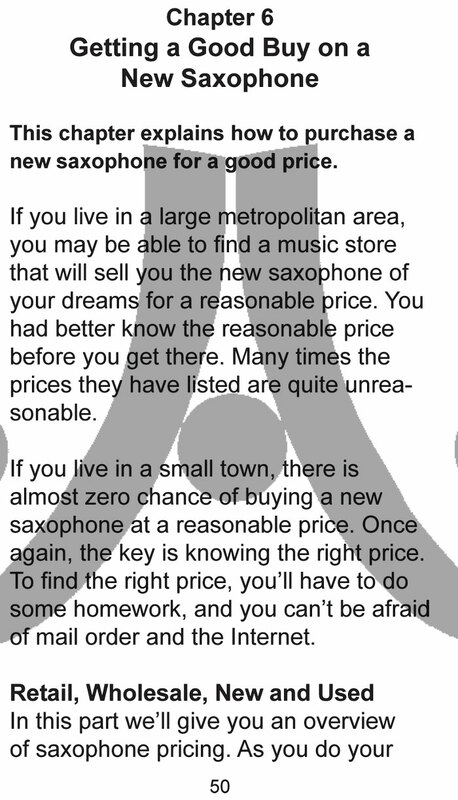 Those of you who aren't yet masters, suspend your disbelief and try the techniques of Saxophone Secrets. 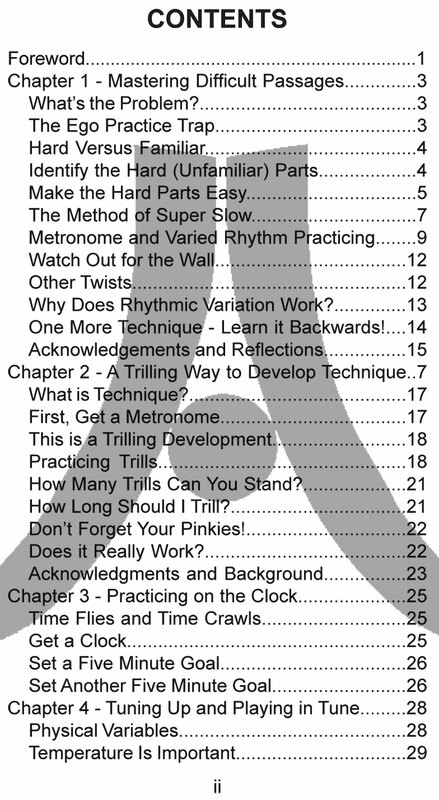 92 pages. Convenient, pocket-sized book! 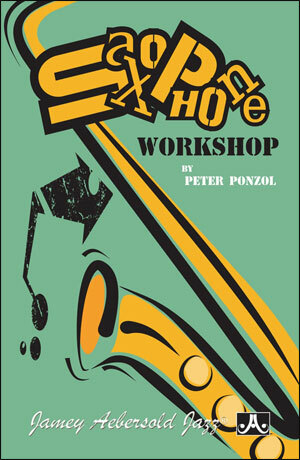 3 1/2" x 5 1/2" - perfect for your gig bag!